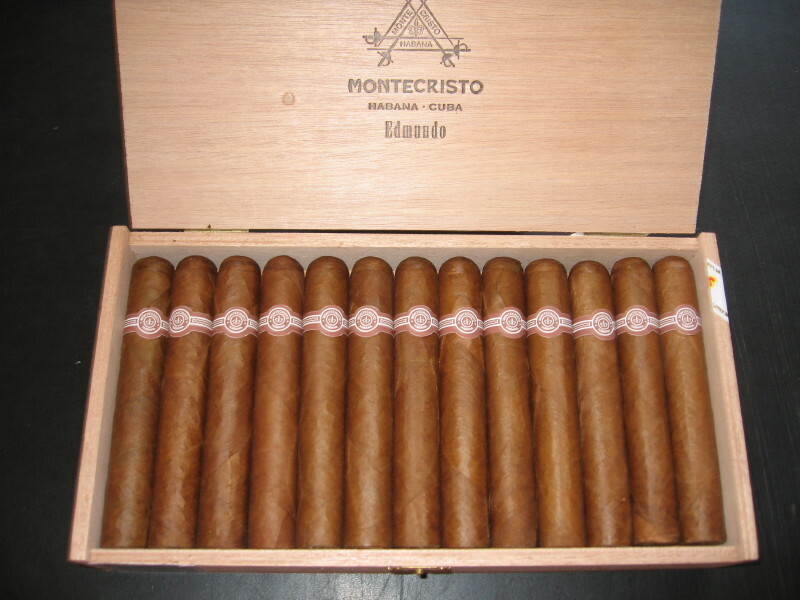 Montecristo Edmundo | Old Morris Tobacconist Victoria BC, Fine Cigars, Humidores and Tobacco Merchantile. 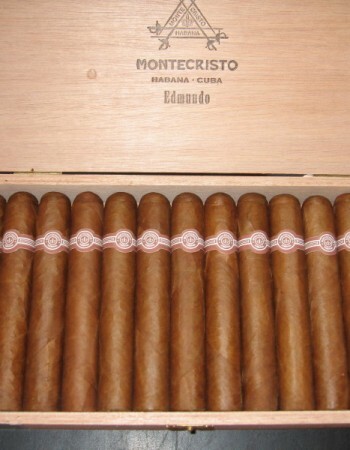 Bearing the name of the Count of Montecristo himself, the Edmundo is a trip larga, totalmente a mano cigar. Sounds cool; and it is. Long filler and totally hand-made make this medium-bodied, thick gauge Havana a smoke to behold. Montecristo's trademark bitter-sweet, tangy flavour will chill you proper every time.